A highly textural piece inspired by tree bark, fallen leaves and all the wonder of Autumn. 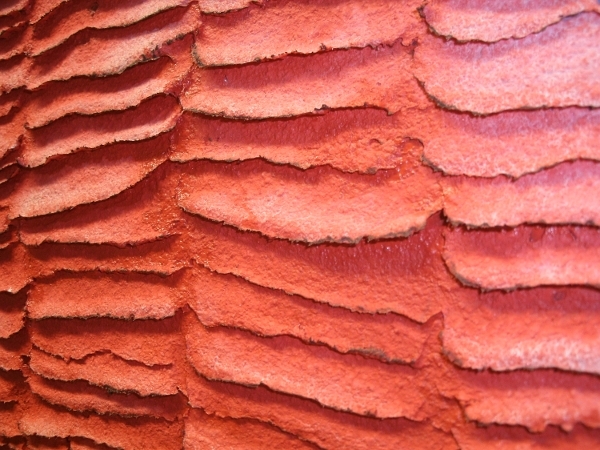 'Red Bark' is a sculptural mix-media piece created using texture paste and acrylic. Colours: reds, pinks and slightest touch of lilac. I accept commissions! I can create something in this style on a huge scale if you require (up to 48" by 48"). Please call or email me to discuss. 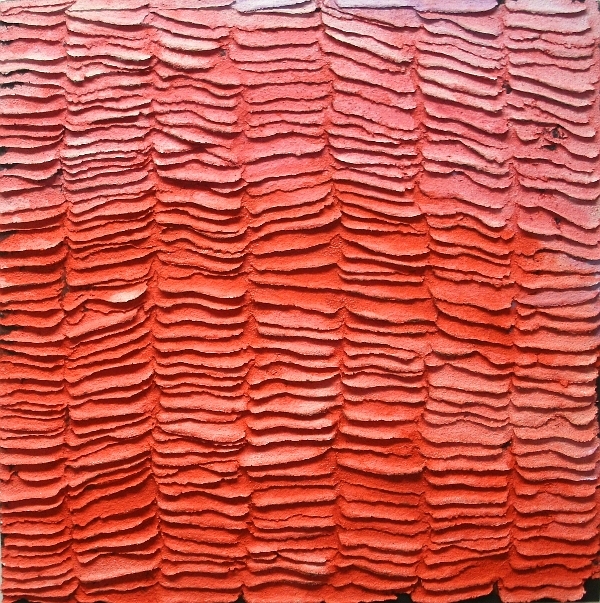 Materials: Acrylic and texture paste.